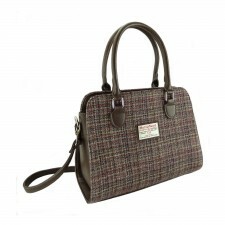 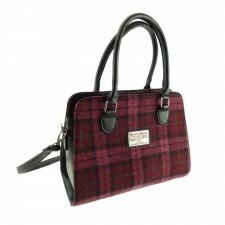 This small brora tote bag is the perfect everyday bag from Harris Tweed. 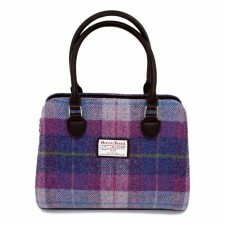 This bag is in a Royal Stewart tweed. 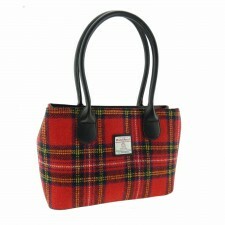 Royal Stewart is one of Scotlands most popular tartans.